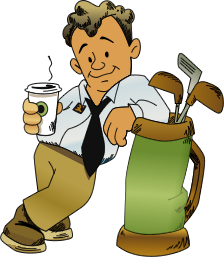 Golf has become a very popular sport nowadays, and it has also become a new outlet for advertising through promotional products. 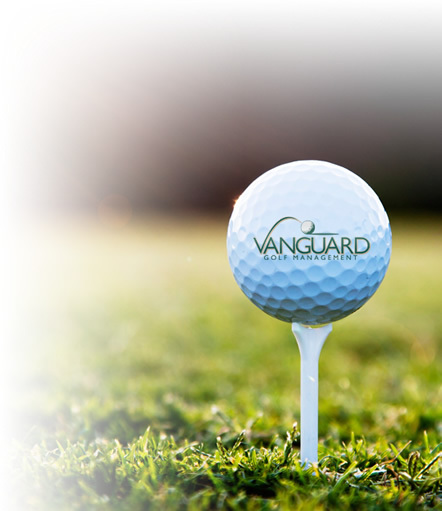 Business executives and high-level corporate officials are known to participate in this leisurely and enjoyable game. 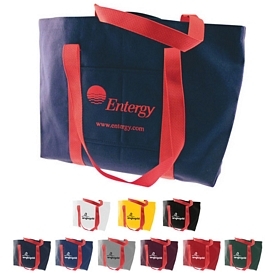 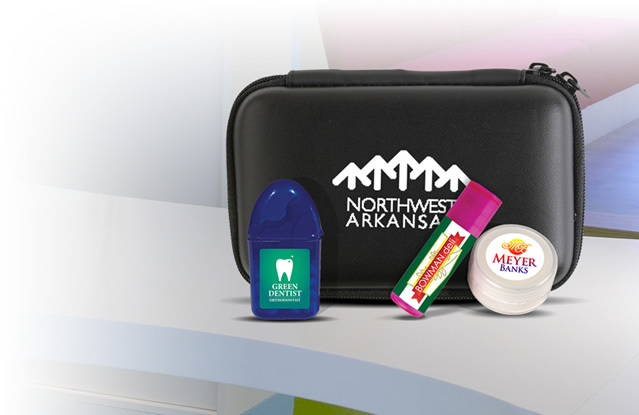 In order to promote your company, consider our promotional golf bags that can be distributed to the golfers. 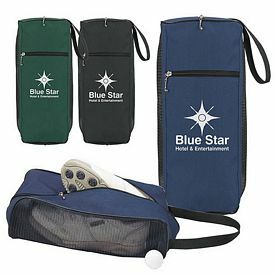 Our customized golf bags and are a category of products that showcase all the golf essentials. 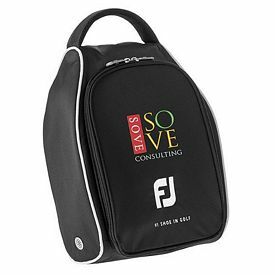 From imprinted shoe bags, customized putter covers, or personalized golf club bags, this category is perfect for an executive gift that everyone will love. 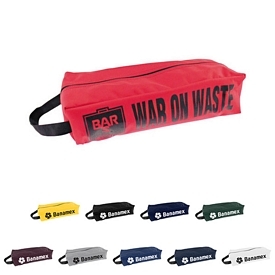 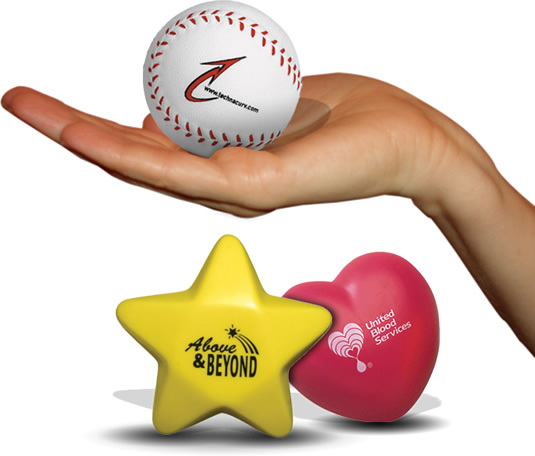 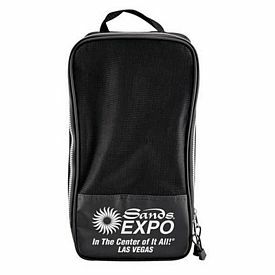 These are ideal for tournament giveaways, executive gifts, golf gift shops, golf pro shops and more. 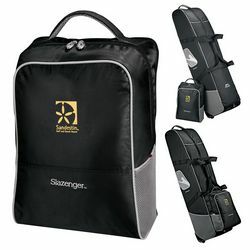 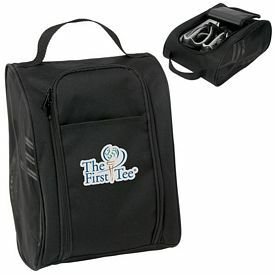 Customize an embroidered golf bag or imprinted golf club cover for a unique promotion that everyone will appreciate. 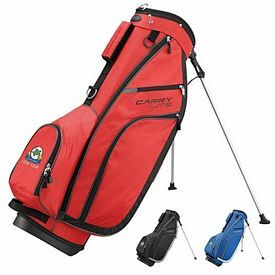 Apart from pleasing certain individuals, our customized golf bags go a long way in spreading recognition and appreciation for your company. 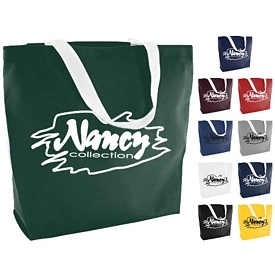 Onlookers will notice your company name and logo on the attractive custom golf bags and register it in their minds. 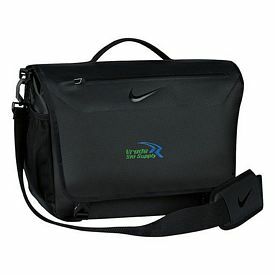 Some of them may be so impressed that they pass on the information to others who could be interested in your company. 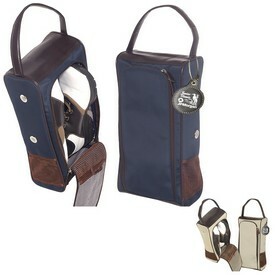 Our custom golf bags are stylish and presentable. 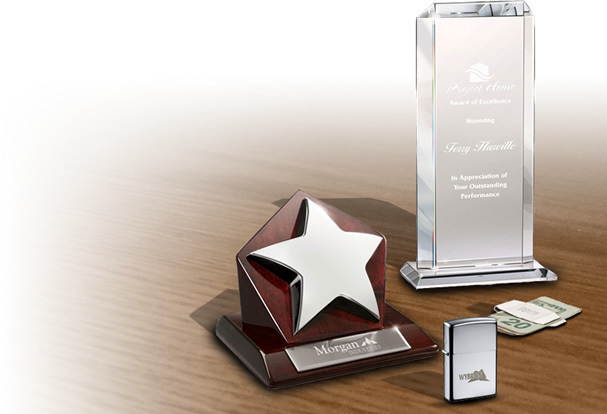 The recipients are bound to be pleased when they get such an exclusive and useful gift. 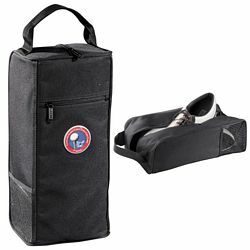 We don’t charge any setup fees on our products, and we also provide various free rush production offers on some of our products. 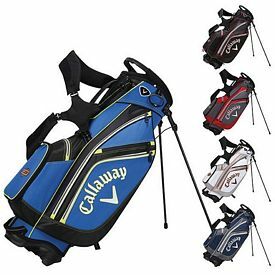 Our wholesale prices make custom golf bags a secure promotional investment for your company. 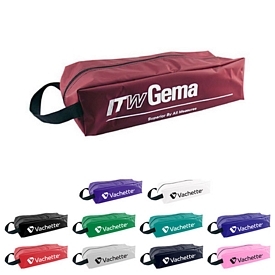 Our promo golf bags have been designed with great care and precision. 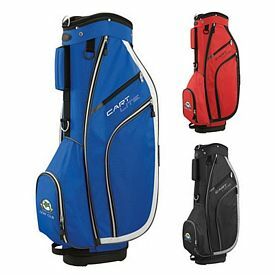 Due to its high-quality craftsmanship, our logo golf bags last for a very long period of time. 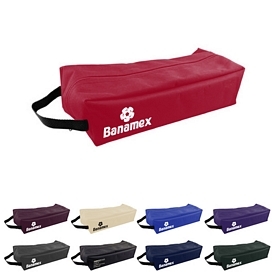 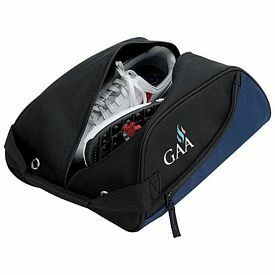 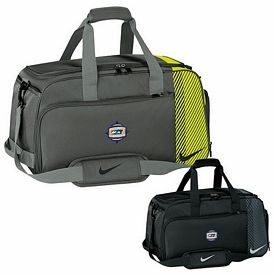 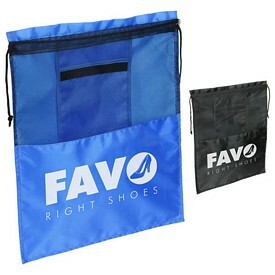 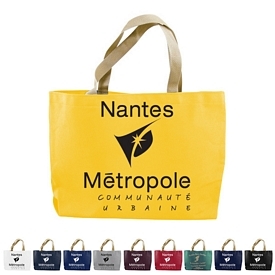 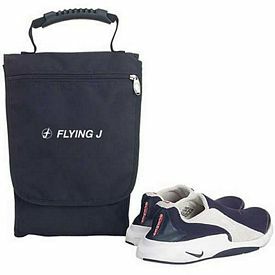 We also provide promotional Acrylic Fur Shoe Drawstring Bags that can hold the golfer’s shoes. 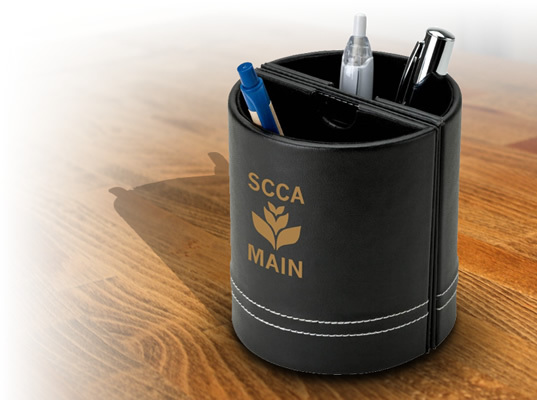 These are made out of a very soft material and look quite sophisticated in the traditional black color. 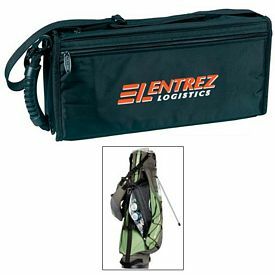 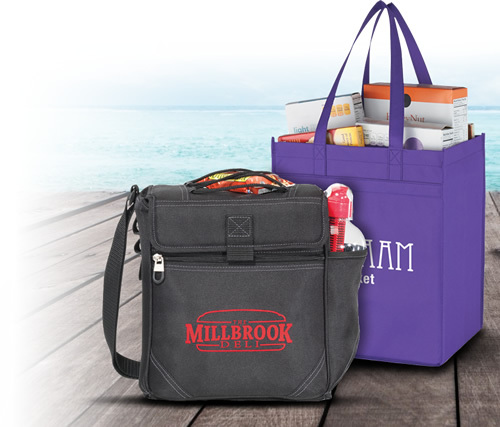 Our promotional golf cooler bags are also of great use as the players can keep their food or drinks insulated for as long as they are out on the course. 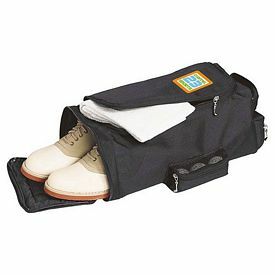 Our Sovrano Guisti Shoe Bag is one of the most exclusive and attractive products in this category. 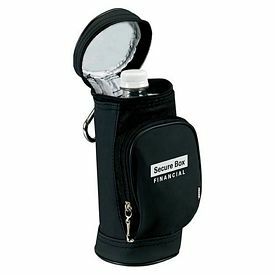 This has tees, a divot tool, stands, and compartments to store shoes and garments. 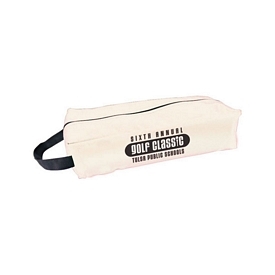 A prestigious golfer luggage tag is also included in it. 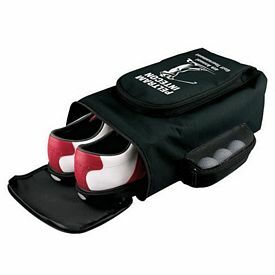 All of these features and utilities can make any golf player desire this product. 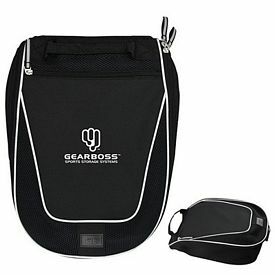 Win over your clients’ hearts by getting ahold of the best logo golf bags in the market. 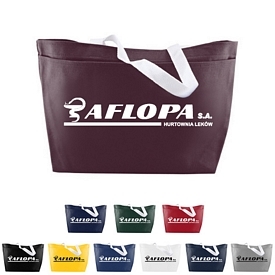 This will help you stay on top of the competition by you becoming everyone’s favorite. 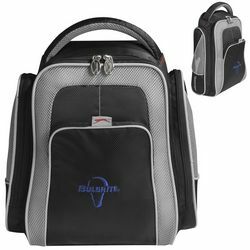 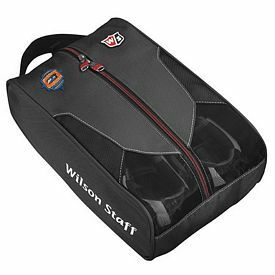 Browse through the online catalogs of The Executive Advertising to choose from our wide range of our brilliant promotional executive golf bags. 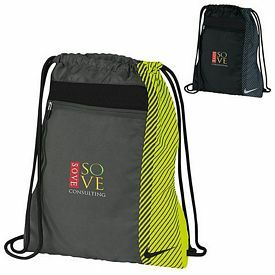 Start ordering them now and be prepared for your next marketing event!